Last night was the 35th iteration of what wrestling fans call the “Showcase Of The Immortals”, the “Grandest Stage Of Them All”, and the “Biggest Night In Sports Entertainment” among many other things. Its real name, Wrestlemania. The year was 1999 when WCW (World Championship Wrestling) was hemorrhaging funds like crazy and was in desperate need of something new, something fresh, and something excited. 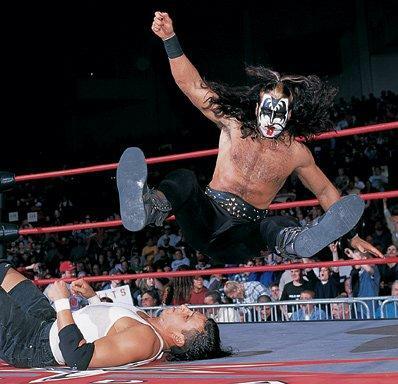 So, it was then that Eric Bischoff, President of WCW, signed a deal with legendary rock band KISS to include a KISS-themed wrestler to the roster. All the hype and pyro in the world, and it would only go all downhill from there, sadly. This particular segment resulted in one of the worst-rated Nitros in history. To make matters even worse, Eric Bischoff left the company right after and the Demon’s contractually-mandated push was in serious jeopardy. He lost more matches than he won and was never given a single title shot. 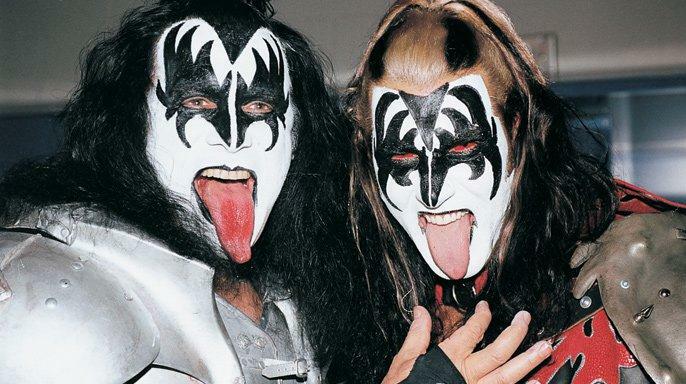 His stint at the KISS Demon didn’t last more than a year and he eventually left the company. 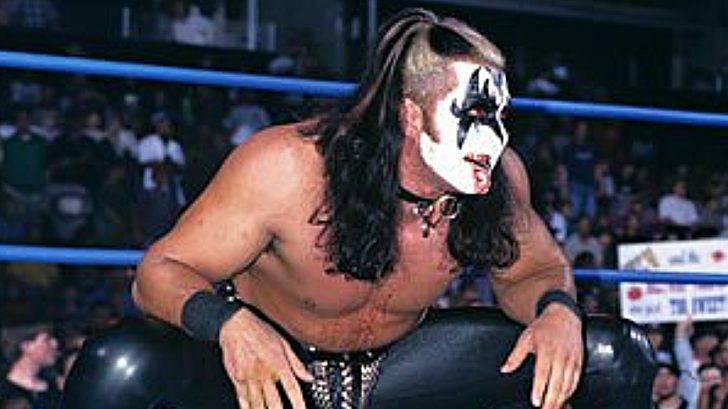 These days the KISS Demon (Dale Torborg) is enjoying a career with the Chicago White Sox as a Roving Strength Trainer and Conditioning Coordinator.